Excel Invoice Template is an effective invoice spreadsheet solution. 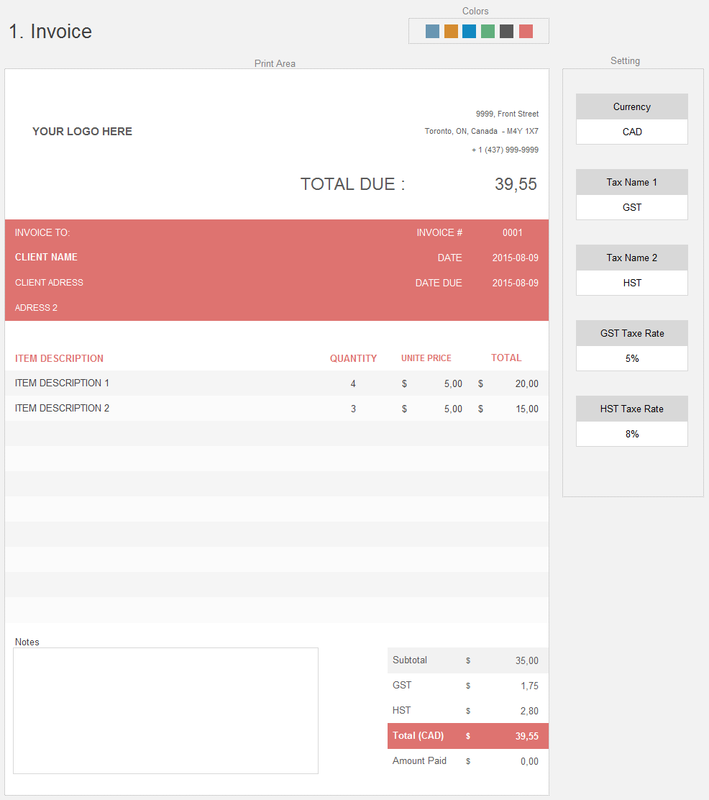 This simple template becomes a professional-looking invoice in seconds, and is a perfect template for service companies, consultants and freelancers. 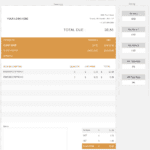 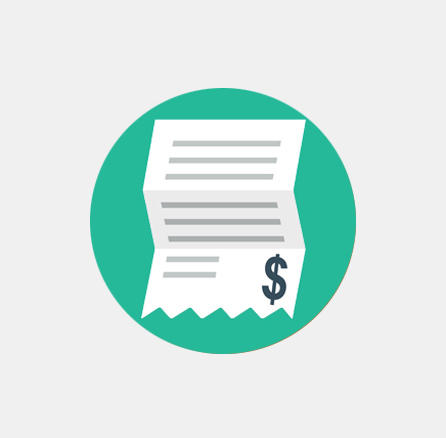 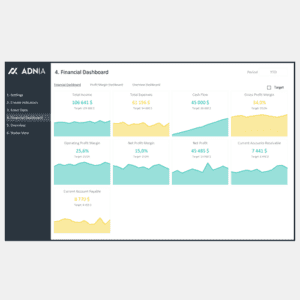 Invoice Template will make billing your customers easier. Simply fill in the template with your information and it can be printed or sent electronically to your customer. – Set up the invoice by choosing currency, tax rate etc. 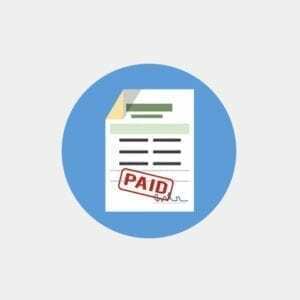 – Paste in your logo and company information. – Done! 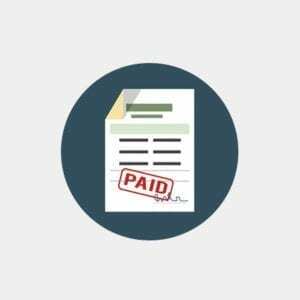 Now you have a professional invoice to send to your customer!